If you had to describe him in a word, “economist” would likely be the label of choice. 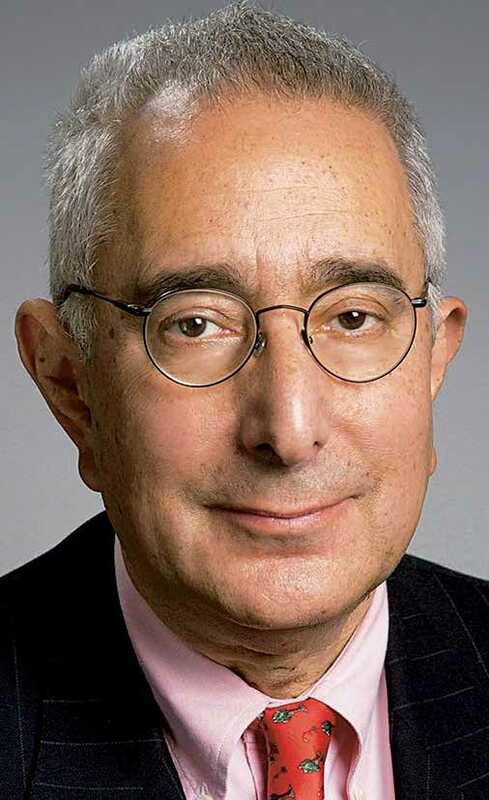 But there are a bevy of points of entry into the offbeat world of Ben Stein, who arrives Jan. 16 at the Broward College Speaker Series. Maybe you know him from one of his supporting movie roles, such as 1994’s The Mask or the 1986 slacker classic, Ferris Bueller’s Day Off, in which as Ferris’s teacher he droned on — unscripted — about supply-side economics. Or maybe you recognize him from Win Ben Stein’s Money. The literally titled, Jeopardy!-style game show, which ran from 1997 to 2003 on Comedy Central, matched guests competing against the host for his personal cash (incidentally, with Jimmy Kimmel as co-host of the Emmy-winning show). Maybe you go back far enough to even remember him as a speechwriter and lawyer — and later, apologist — for President Richard Nixon. Or perhaps you’ve connected more currently with the conservative commentator via his columns in Newsmax Magazine, The Wall Street Journal or The New York Times — or possibly one of his books, like Yes, You Can Get a Financial Life or How to Ruin the United States of America. The evening begins at 7:30 p.m. at the Broward Center for the Performing Arts’ Amaturo Theater. Tickets range from $60-$80 and can be purchased at BrowardCollegeSpeakerSeries.com.